The Divorce Mediation Center of Ridgefield / Danbury, LLC is proud to announce its partnership with Price Financial, LLC and the launch of Divorce Resource CT.
Divorce Resource CT offers a 3 – 4 hour workshop designed to help participants explore the legal, financial and emotional issues of divorce to gain a greater understanding of the divorce process in Connecticut. 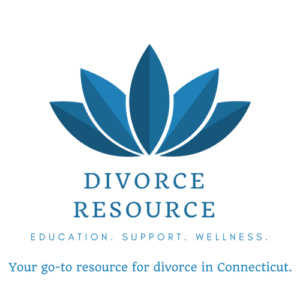 Attend a Divorce Resource workshop and learn what you need to know to help your family through the process with the least amount of conflict, cost and collateral damage possible. Workshops will be held on a rotating basis during the day and in the evening and throughout Fairfield County. Current locations are Wilton, CT and Ridgefield, CT. Workshops are open to men and women. For more information, please or .